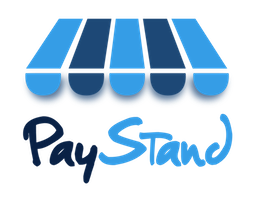 Is PayStand PCI compliant? Are payments secure? Why do I have to fill out contact information when I signup?